It’s been a long wait (over 19 months), but at last it’s come to an end. 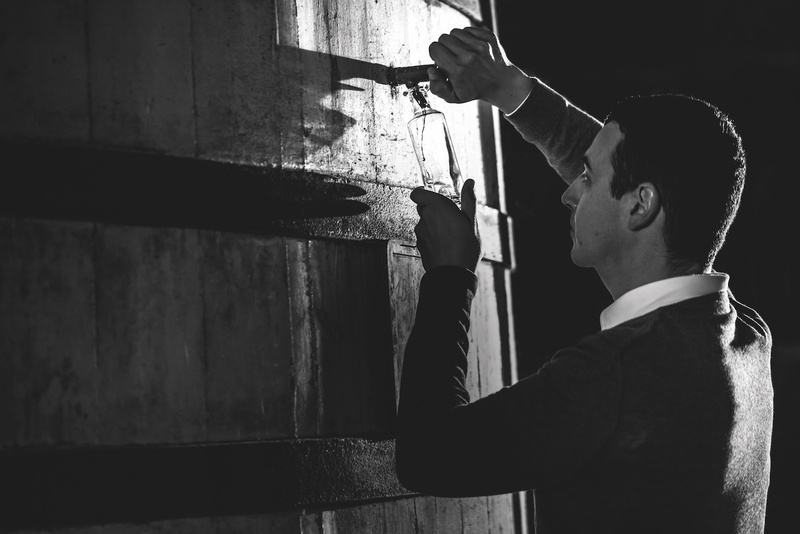 The second release in the Remy Martin Carte Blanche a Baptiste Loiseau series has come to light. 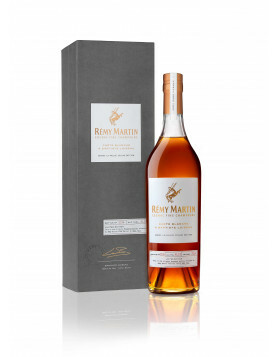 To give it its full name, the Remy Martin Carte Blanche a Baptiste Loiseau Merpins Cellar Edition Cognac (phew! 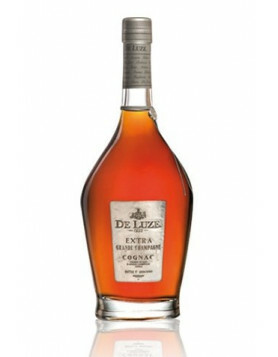 ), is a limited edition Cognac created by one of Cognac’s finest cellar masters, Baptiste Loiseau. The blend comes in a rare number of 9650 bottles. The words, ‘carte blanche’, fully describe the remit Loiseau was given in creating this series: Complete freedom… He doesn’t have to work to any release date, there’s no mandatory number of editions, and no size for any edition released. But what he has been provided with is a single mandate. And that’s to “reveal the quintessence of the Remy Martin style”. Now, we don’t know about you, but if we were holding such an illustrious position, and had the riches of the eaux-de-vie contained with the Remy Martin cellars, we’d be somewhat over-awed by this. Because, wow – that’s some task. But as Loiseau himself says, “You are not born a Cellar Master, you become one”. And this man certainly knows his Cognac. 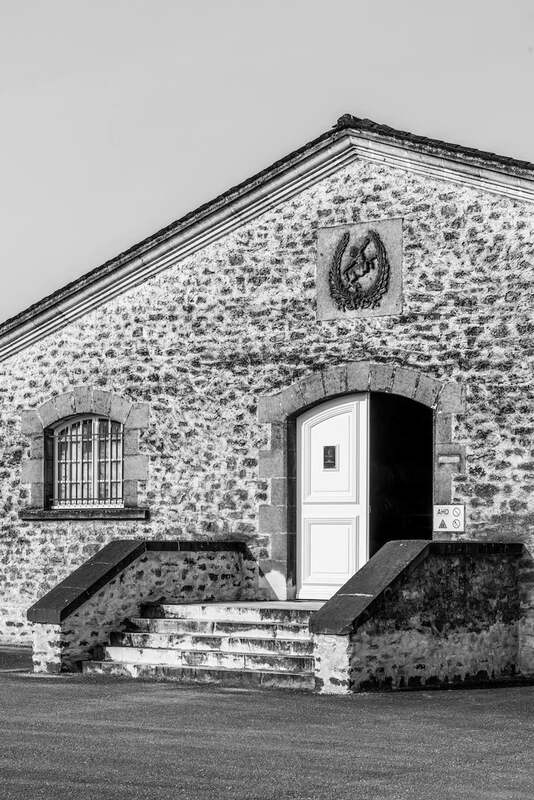 So what’s the significance of ‘Merpins’ in the name of the Cognac? Well, Merpins is the name of the 20-hectare winery of Remy Martin where they keep their stock of Fine Champagne eaux-de-vie. 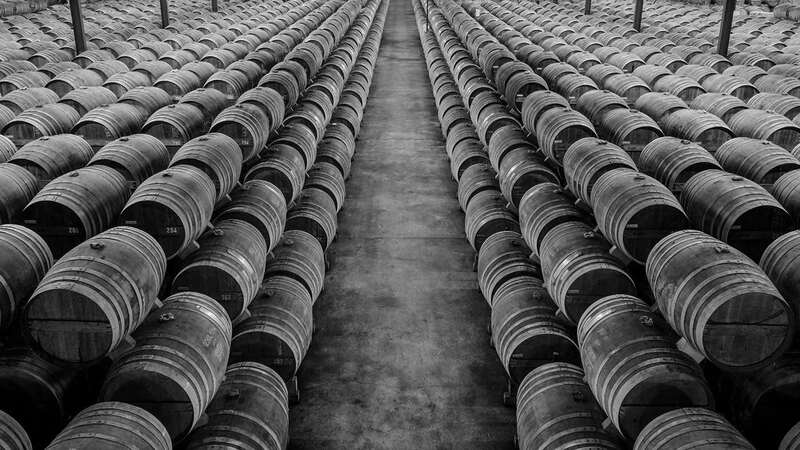 Over 140,000 barrels of the precious nectar gently steeps here-it’s history in the making. The Carte Blanche a Baptiste Loiseau Merpins Cellar Edition is being released in a strictly limited edition. Only 9650 bottles are being produced–ever. And we really like how Remy have presented the Cognac in a traditional style bottle with simplistic presentation box. There’s no razzmatazz going on here. It’s all down to the Cognac to do all the talking. This limited edition is a blend of Fine Champagne eaux-de-vie, aged over 27 years, and over-proof at 44.1%. Remy’s tasting notes say that if offers “flavors of cinnamon, clove, honey, gingerbread, and Mirabelle. It’s spicy and intense, offering a round smoothness with a remarkably long finish”. Of course, a Cognac of such quality should be enjoyed in all its purity. As Remy suggest, the tasting is, “Neat, the hero is the blend”. 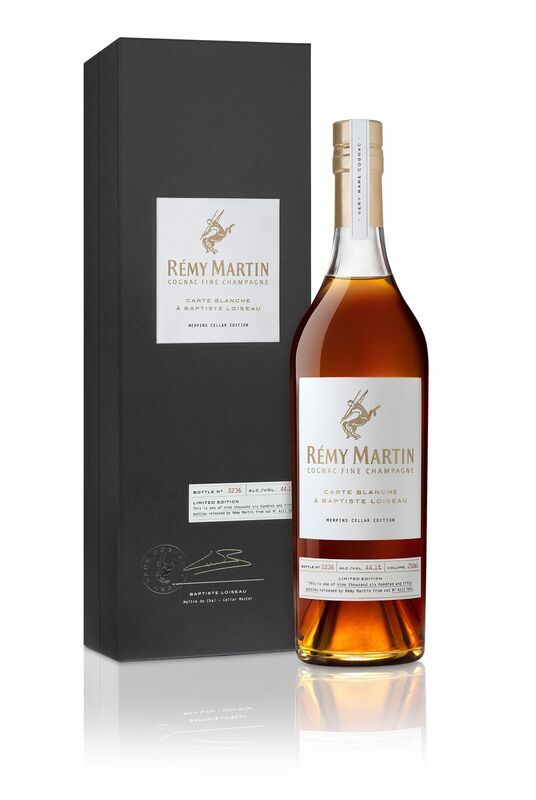 The Remy Martin Carte Blanche a Baptiste Loiseau Merpins Cellar Edition Cognac has just been launched in the US. The rest of us have to wait until 2018, when it’s released in May, in France. And if this has made you curious about the first in the Carte Blanche series, you can check it out here. 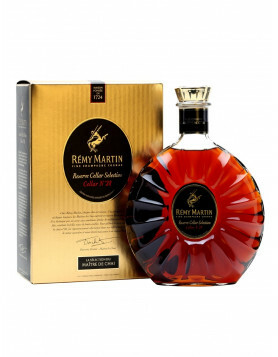 Discover more about the range of Remy Martin Cognacs and buy now in our online shop.